Take the first step in neurologic and orthopedic therapy. You may see dramatic results in your mobility and strength. It can help you re-learn functional movements. It can provide greater support for you during walking or balance exercises. You may experience dramatic progress towards an improved quality of life. The AlterG Bionic Leg can help you take your neuro and ortho therapy to the next level. 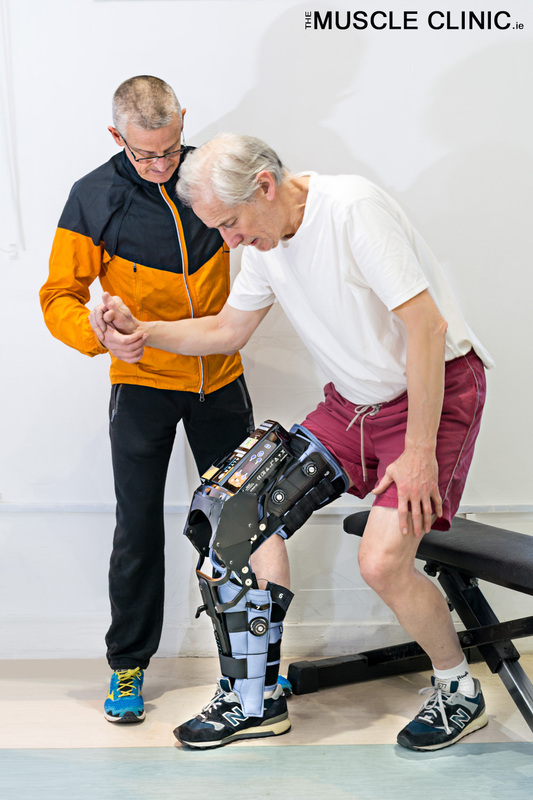 From increasing your overall function to improving your walking and balance, the Bionic Leg is an effective tool to keep you moving on the road towards your recovery and general wellness. Helps get you stronger during therapy sessions so you can function more independently out of therapy. Assists your weakened or affected limb, which lets you complete more exercises during therapy. Improves your balance and confidence during therapy, making it easier to practice walking, sit-to-stand, and stair climbing.